You're invited to help shape your Town's future by taking part in an upcoming engagement workshop. 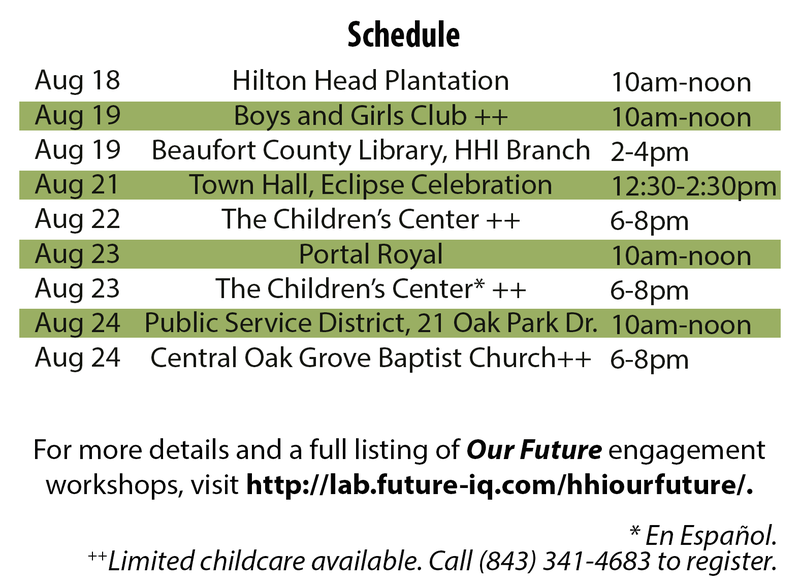 These workshops are part of the Town of Hilton Head Island's long term visioning process, Our Future, which will help create an inclusive vision and roadmap for the Island for the next 10 to 20 years. There will be 20-30 individual workshops held between now and October. The first set of workshops is listed below, and more events will be added soon. Stay tuned! 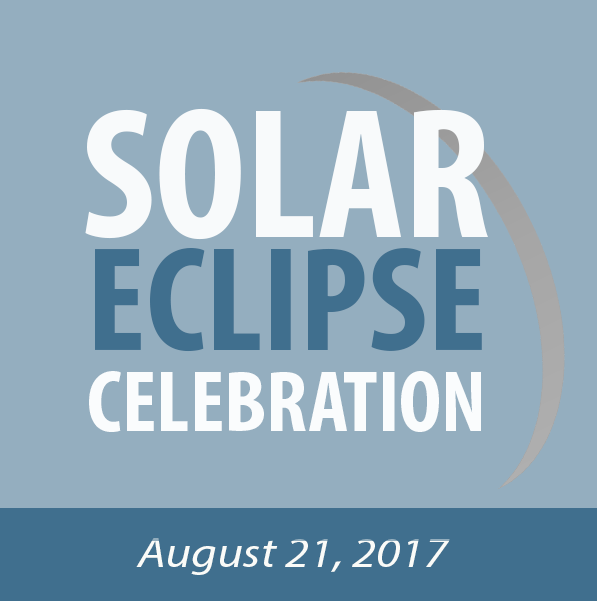 Experience a vision unlike any other and get a glimpse of the eclipse! Snap, share, and tell us what you want to see in the future using #HHIOurFuture.